Happiness is a personal choice, made repeatedly in moments throughout the day. Years ago, I'd get bummed out watching the local news because it was so negative: crime, bad weather, conflict on city council and in neighborhoods. Then I stopped watching. I don't regret it. I now short-circuit the habitual complainers in my life by asking, "What are you going to do about it?" I smile more than normal because mood is contagious. And I use both music and inspirational quotes when I need a pick-me-up. If you're looking to accentuate the positive in your life, try creating a Positive Vibe Playlist. We've got a long list of uplifting and positive pop, rock, and country songs to put you in a good mood. Now go pay it forward. 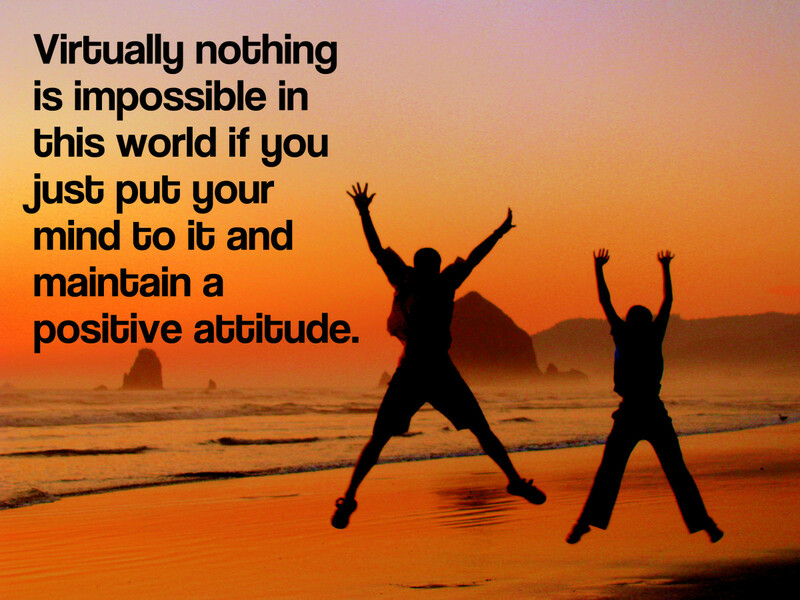 How happy, upbeat and positive are you? Aww, screw it, I admit I'm a grumbler, complainer, whiner. Feel like you've already won with this 2012 hit. According to this hit, you're so awesome you could strike oil, be Bill Gates, be a genius or the king of the jungle. You are that freakin' on top of your game. Whew! Isn't it fabulous to wake up on the right side of the bed feeling like a million bucks? Woke up on the side of the bed like I won. This upbeat country song from 2008 is about pulling the covers back up and taking the occasional day off from work so you can focus on your honey instead of your money. Hang a sign on the door, "Please do not disturb." The world may be throwing you curve balls, but swing for the fences. That's what this 1999 song is encouraging you to do. The only way you will understand the true worth of your talent is if you show up, play the game the best you can, and shine (because you know you've got it going on, my friend). And those haters? Don't pay attention to them! Hey, now, you're a Rock Star, get the show on, get paid ... .
Be present in the moment rather than focusing so much on the past or future. Surround yourself with positive people. Mood is contagious. Look for sources of humor in everyday life. 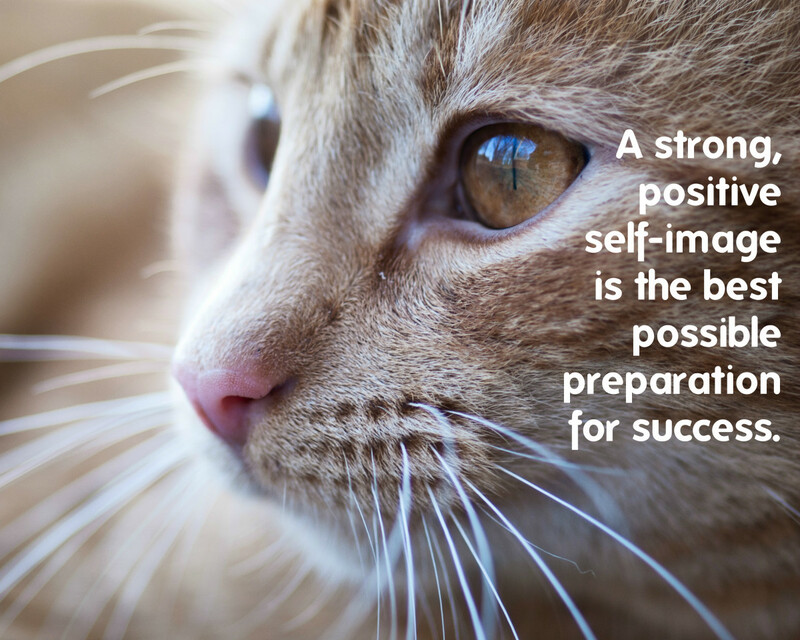 When you're in a negative situation, challenge yourself to identify the silver lining. Let go of things that sap your time and energy. Remind yourself that you always have choices. Go after that big dream. Now is the time to start. 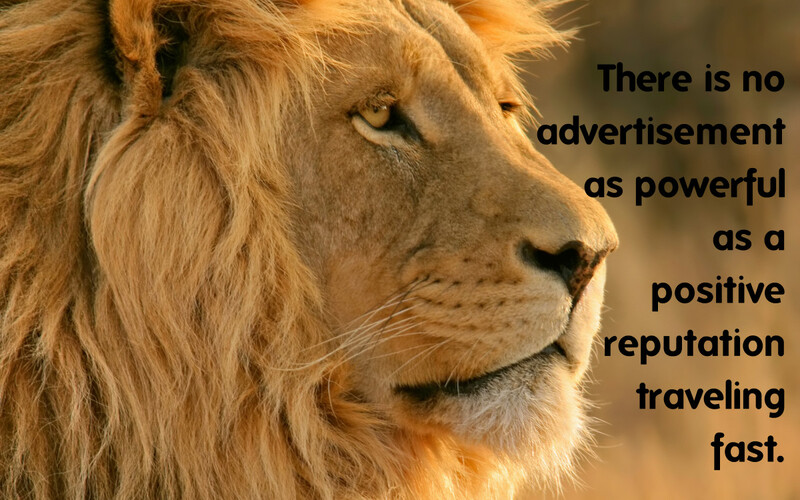 Look for positive messages in media, entertainment and discussion. Keep a gratitude journal. Include three good things that happened to you each day, along with an explanation for why each occurred. Engage with pets or smiling babies. 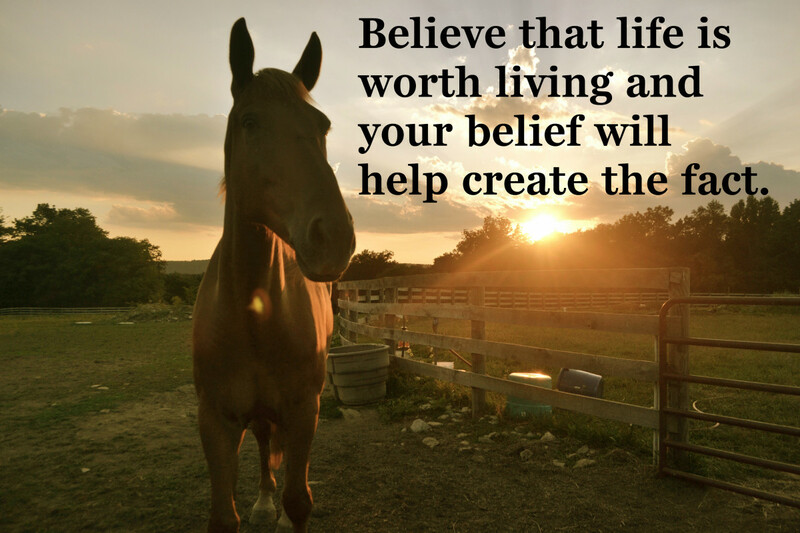 Enjoy positive, upbeat music and inspirational quotes. Look for solutions rather than problems. 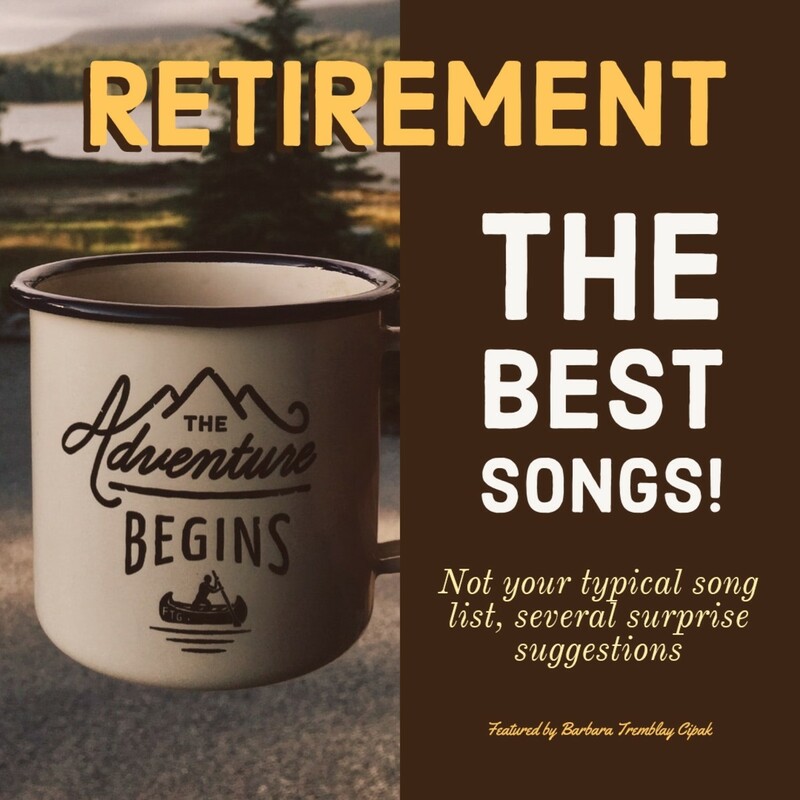 In this peppy 1992 country song, the narrator shares important life-learned lessons: It's a give-and-take process in which you must give and receive, listen and talk. The song provides energetic encouragement to go out there and be your authentic, awesome self. If you love someone, you need to let them know. That's the message behind this 1967 R&B hit from 1967. Once you find that one-in-a-million person, remind them how special they are. and make sure they know what they mean to you. And I'll be at your side, forever more. This 2013 song is about having an irrepressively optimistic outlook on life. You turn your back on the past because that is done, gone, history, my friend. Today, you're looking towards the future which starts right now. That tonight's gonna be a good night ... . This 2013 song will get you clapping as well as wondering what kind of happy pill that Pharrell Williams is on. He says that if you come bearing bad news, don't waste your time worrying because you'll be just fine. The narrator in this 2009 song leads a charmed and fast-paced life of world travel and has friends all over the world. 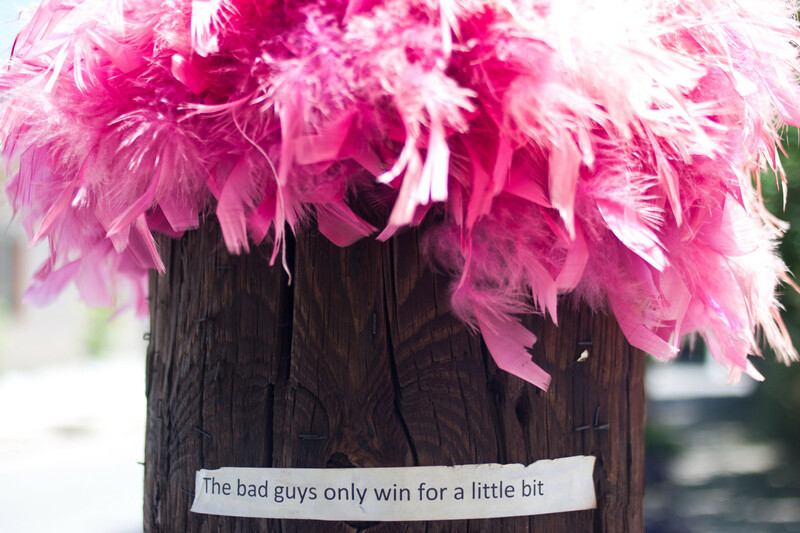 Even if you're not quite as lucky, his message should resonate. He advocates appreciating the bounty of goodness in your life and minimizing the negatives. Thinking can often make it so. Remember that! Even if you've been primed for failure with negative messages, you have the chance to turn it all around. Rise up and become the successful person you have always been destined to be. 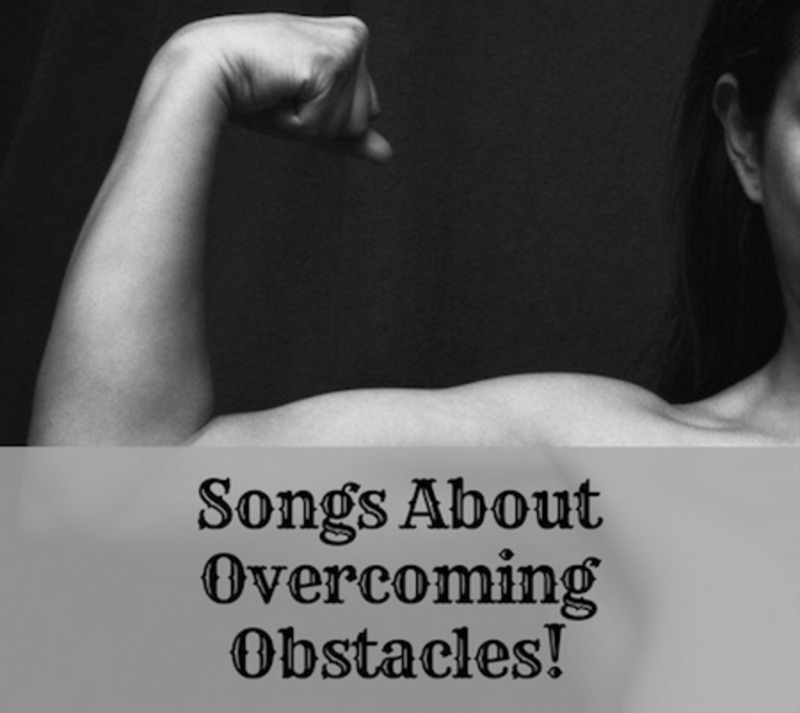 This 2014 song encourages you to keep being strong and venture forward to success. You're on your way! The guy in this upbeat, danceable 2014 song has the opportunity of a lifetime to dance with the woman he considers his destiny. He's incredibly attracted to her and wants to rush the conversation, but she slows him down, encouraging him to enjoy the moment of just dancing. She said, "Shut up and dance with me." Absolutely buoyant. Zippy. Alive. That's how the woman in this 1983 song feels, having recently realized that her sweetheart really does love her in return. You know the nearly overwhelming feeling of achievement when you've finally met a sought-after dream? You've paid your dues, been dreaming of this moment for so long, and here you are. Take it all in. Enjoy the moment. Then plan your next life adventure. This uplifting 2012 song encapsulates the awe of the moment when you know that you've made it. Rock on, my successful friend! Keep being your incredible self. 'Cause I'm on top of the world, 'ey. The Godfather of Soul, James Brown, was known for the screams in his music which later characterized funk. This 1964 chart-topper was no different. The song is about an exuberant narrator doing his own happy dance because he's won the affections of a lovely lady. He feels so lucky he could poop rainbows. Have you ever felt like that? Something has finally changed in the life of this song's narrator. In this vibrant, feel-good 2015 song, he explains that he used to be yesterday's news, but now all his dreams are coming true. He's so happy he can barely contain himself. Are you late with the rent? Getting sued? Out of money? Don't have any style? Stop your hand-wringing! 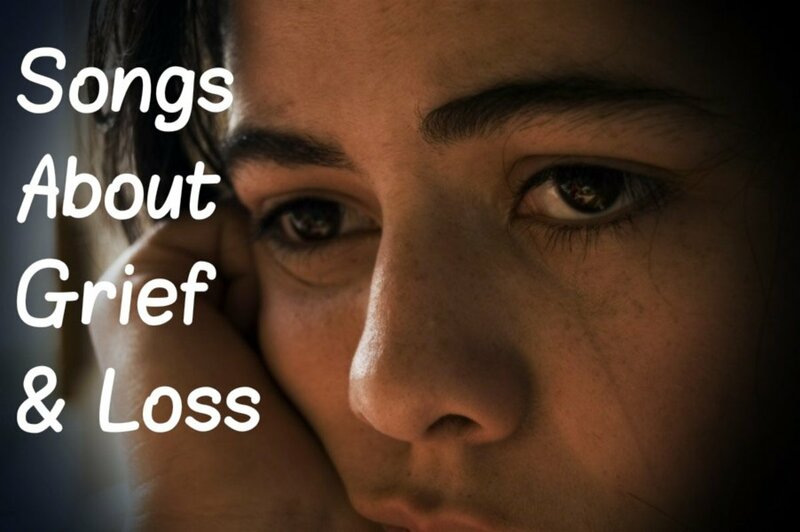 You may be inclined to worry about your sorry self, but that will only make matters worse. According to this 1988 a cappella hit, just put a smile on your face and be happy. The protagonist in this country song from 2007 knows that his financial problems are serious because friends are lending him money and personal items. However, he's not worried. He is in love and he feels as free as a bird. I've got nothing to hold me back. The couple in this uptempo 2010 country hit have been together a long time. Just when it seems like maybe their love has died, he'll do something that reminds her of why they chose one another. That's when you know you're in it for the long haul. You and me baby we're stuck like glue. Your past may have been rocky, but now you're on a roll and there's nothing that's going to stop you from winning! This 1983 hit is a great motivational song to remind yourself to keep moving forward. If you've ever had an against-all-odds dream, let this be your motivation to stick it out. Keep reaching for that goal and don't doubt your talent or passion. Hold on to that feelin'. Well it might be me / But the way I see it / The whole wide world has gone crazy. / So baby, why don't we just dance? Joy to the world / All the boys and girls. / Joy to the fishes in the deep blue sea. / Joy to you and me. I see trees of green, red roses too. / I see them bloom for me and you / And I think to myself what a wonderful world. I've been workin' all week / And I'm tired and I don't wanna sleep. / I wanna have fun. / It's time for a good time. Ain't no stoppin' us now! / We're on the move! / Ain't no stoppin' us now! / We've got the groove! No man does it all by himself / I said, young man, put your pride on the shelf / And just go there, to the Y.M.C.A. / I'm sure they can help you today. All you need is love, love. / Love is all you need. Don't sell your heart. / Don't say we're not meant to be. / Run, baby, run. / Forever we'll be / You and me. Do it for your people / Do it for your pride / How you ever gonna know if you never even try? Don't stop, thinking about tomorrow / Don't stop, it'll soon be here. / It'll be, better than before / Yesterday's gone, yesterday's gone. Do what you want, but you're never gonna break me. / Sticks and stones are never gonna shake me. We can make this leap / Through the curtains of the waterfall / So Say Geronimo! I'm feeling good from my hat to my shoe / Know where I am going and I know what to do / I've tidied up my point of view / I've got a new attitude. 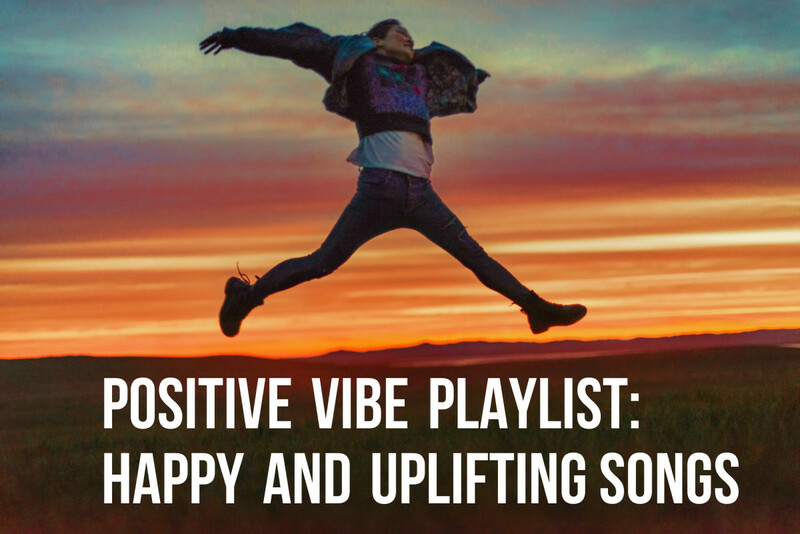 Got a suggestion for our Positive Vibe Playlist -- a song that is uplifting, happy, and upbeat? Make a recommendation in the Comments Section below! MJ - I'm so happy this is adding a positive spin to your day! Thanks for letting me know how you're using this! Have a terrific week! Cynthia - I'm glad you found this on Google! I hope your whiny Facebook friend makes a playlist of these tunes and puts it on autorepeat. Have a fantastic weekend! I ran across this on Google when I was looking for something pithy to say about a whiny person on Facebook that blames everyone for not seeing the sort of wonderful, loving person they really are. This compendium of uplifting tunes is exactly what I need right now! Thank you! 22 by Taylor Swift always pumps me up, and I think it would be a great addition. Paula, What a positive and uplifting comment! Thank you! More power to you! Have a fan-freaking-tastic weekend, my friend! Thinking of you! FloAny...Hey! My new schedule allows me about 20-30 min per day on HP. I must ration my time among my favorite peeps. Today, I'm hangin with you for a while and I see I chose a GREAT time. I love all the music in this hub, Flourish! It's the kind of music I never ever tire of. How can we? It's so upbeat! Linda - Thanks a bunch for stopping by. I sure like happy and upbeat songs. Hope you have a grand weekend! There is a whole lot of happy in this hub! Well done! tconcordio - Thanks for the suggestion! Added! CUGULI - YOU'VE MADE MY DAY! Ugh - Glad to lift your mood. Stay positive! Chriswillman90 - Thanks so much for the encouraging comment! Fantastic list with so many variations and genres that I'll have to save it for the next time I'm feeling down. Michael U - A big you're welcome! Have a fantastic day! Rackleflackl - Thanks for all these suggestions. You really know your Dennis DeYoung songs! I appreciate your kind words and leaving a comment. Have a great week! Anonymous - Although I didn't find a song named "Good Time" I did add "Tonight We Own the Night" by them. It's chipper and a good song, too. If you want to give me more information about the song you suggested, perhaps that will trigger something? Thank you for reading and for leaving a song suggestion. "Good Time" by Wanted is one of the most upbeat and uplifting songs I have ever heard of. Christyann76 - Although it's not a traditional uplifting or happy song if you look at the lyrics, the gist of the message is in the refrain,, and I can see how you feel that way. Thanks for your comment. We'll all get by. Zach - I added "Right Now." Thanks for the comment! Have a great day! a - A big high five! Thank you for your suggestions. I have added them. 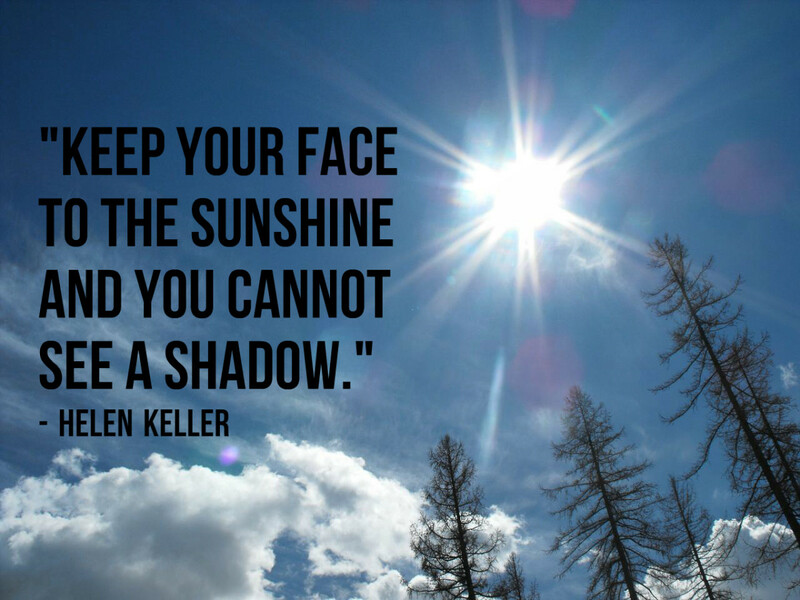 Have a happy, positive, uplifting week! fancyeeb - Thanks for the addition! Larry - I have been wondering about you and am so happy that you're back. Yeah, the other list was a bit of a bummer. If my ads get disabled because you simply mentioned the word, I might have to delete your comment. Meh. Don't take it personally. Glad to see you again! Well, far more uplifting than the suicide list, lol. Always enjoy these. Sorry for long time no see. Been doing the professor thing. Between you and me, I far prefer reading your articles to comp students, lol. vespawoolf - Glad you enjoyed this and will be exploring some of the ones that aren't as familiar. 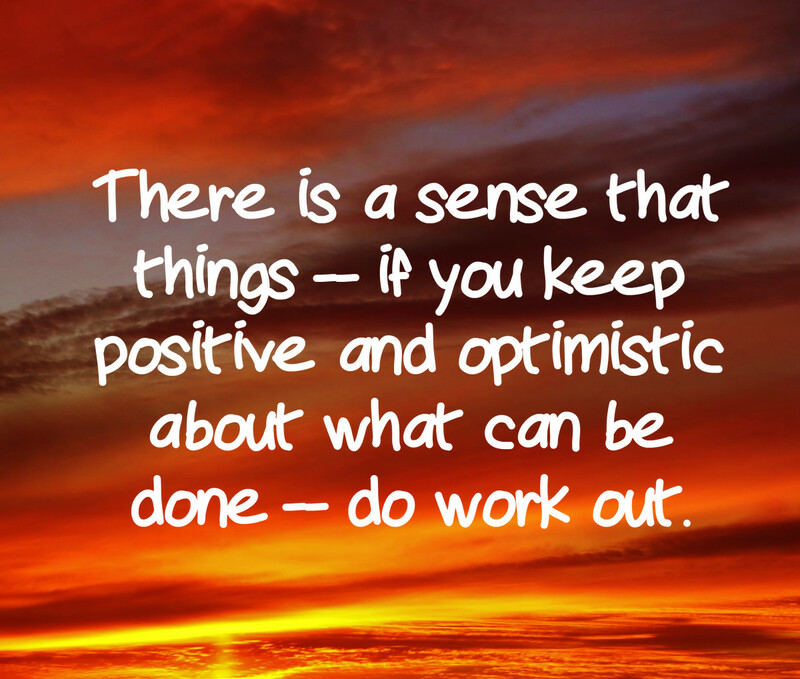 I hope you are doing well on this fantastic Monday evening and have a great week ahead! "I Got a Feeling" and "Happy" are two of my favorites, so I'm glad they made your list. I agree that listening to upbeat music, among other things, can help lift our mood. And who doesn't need to do that from time to time? I plan to look up some of the songs I'm unfamiliar with. Thank you! Frank - So glad to hear that. Have a fabulous holiday weekend. teaches12345 - Glad I could help you lift your mood. 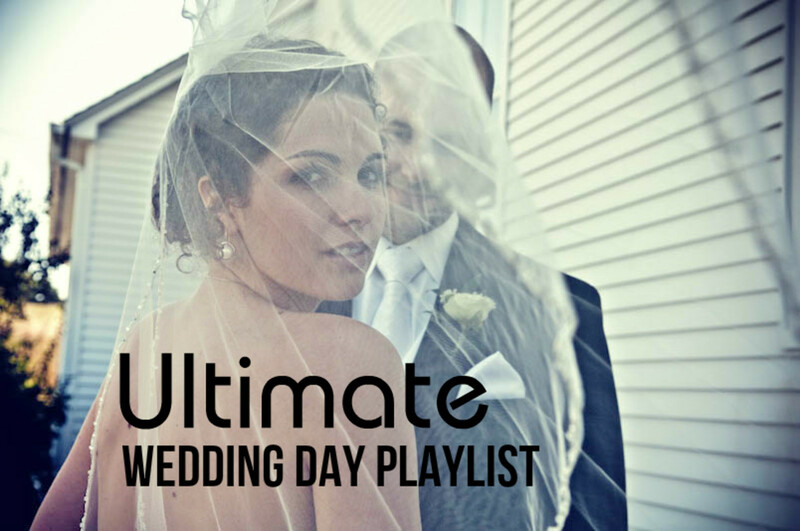 We all need a go-to soundtrack that lifts us up or keeps us feeling that way. Have a terrific weekend! I see a lot of my favorites on here. 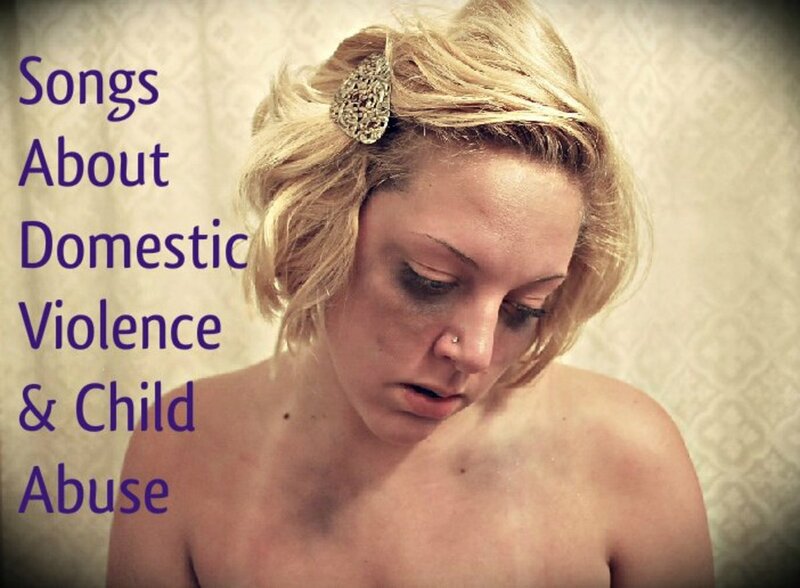 This is a great topic and you have covered it well. I'm still singing along with Williams -- Cause I'm happy! Boomer Music Man - Thank you for the positive vibes. Have a great week! Audrey - Thank you for your kind enthusiasm. It may have been decades since Y.M.C.A. made the charts (and I'm old enough to remember it from "back then"), but it's a perennial crowd pleaser and I sure love it! Glad you do too! Have a terrific week! Good Vibrations - great hub on happiness. And how can anyone be sad with Y.M.C.A? I'm all for happiness and so are you. A great way to be. Happiness is a choice. Happiness is reading this hub by FlourishAnyway! These are feel good music. The listis just perfect and i love it. Carb Diva - I'm sorry to hear that you have been dealing with such stressors in your household over the last few weeks. I can empathize. There are a number of heavy things going on in my extended family right now and I like to use music (and writing) to cheer, distract and uplift. Stay strong and true to yourself. My thoughts are with you. Linda - I'm glad there were some songs you recognized here. I hope that your week is a happy and productive one for you. So many HAPPY songs here. I can't pick one favorite--maybe 10? But I'll have to confess--whenever I here "Happy" by Pharrell I think of the animated movie Despicable Me 2. Past few weeks have been kinda rough in the Carb Diva household. I needed this one. What a wonderful gift on this Monday. Blessings to you for reminding me that we are as happy or as sad each day as we choose to be. I know some of the songs in your list this time and do find that they cheer me up. Thanks for sharing the music ideas and the inspirational quotes, Flourish. It's always nice to hear or read something uplifting! Cyndi10 - Great addition! Thanks so much! I will add it now! Devika - Thank you for stopping by. Have a fabulous week filled with all good things. MsDora - I hope you are able to find some that you enjoy! I try to present a nice variety to please many tastes. Have a wonderful week. 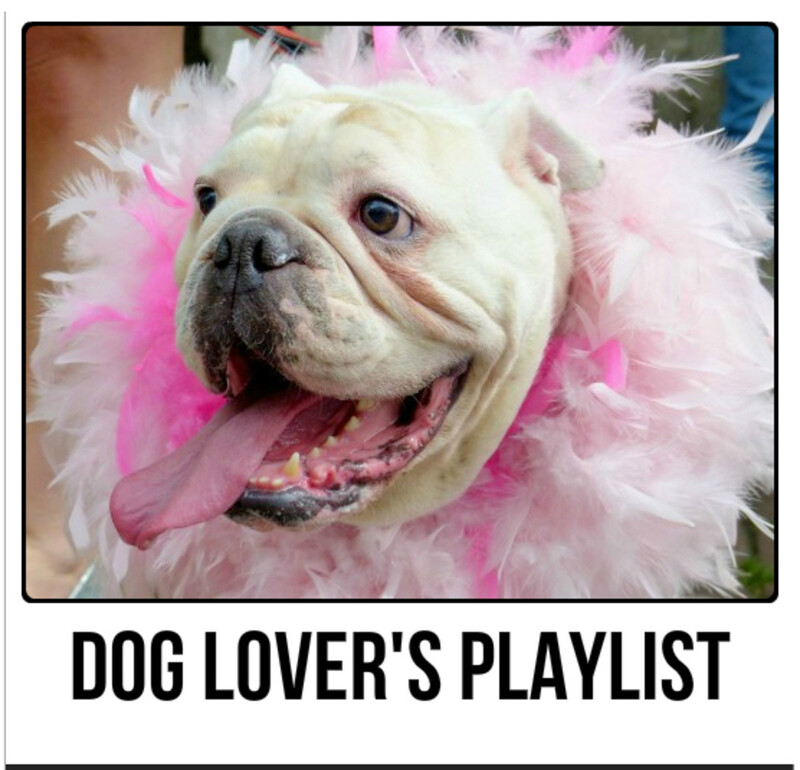 Aww, Bill - Maybe this is one playlist you really need! All my best to you and Bev. Peggy - Thanks so much for your support and encouragement. Life happens to us, be we can control our reactions. Music is one of my favorite ways to elevate the mood. Have a great week! A brilliant thought here about these songs. All the lyrics you quoted are filled with confidence and resolution. I need to find some of these songs. Thanks for a great compilation. Oddly, it took me a moment to think of an uplifting song. I wonder what that says about me? LOL I finally remember "Don't Worry, Be Happy." Sheez, maybe I better change my radio station. DreamerMeg - How fabulous that I could introduce you to some new songs! Thanks for stopping by! Have a terrific weekend. I love upbeat songs but I only knew a few on your list, must go and listen to some of the ones I don't know. Patricia - Thank you so much for the encouragement. 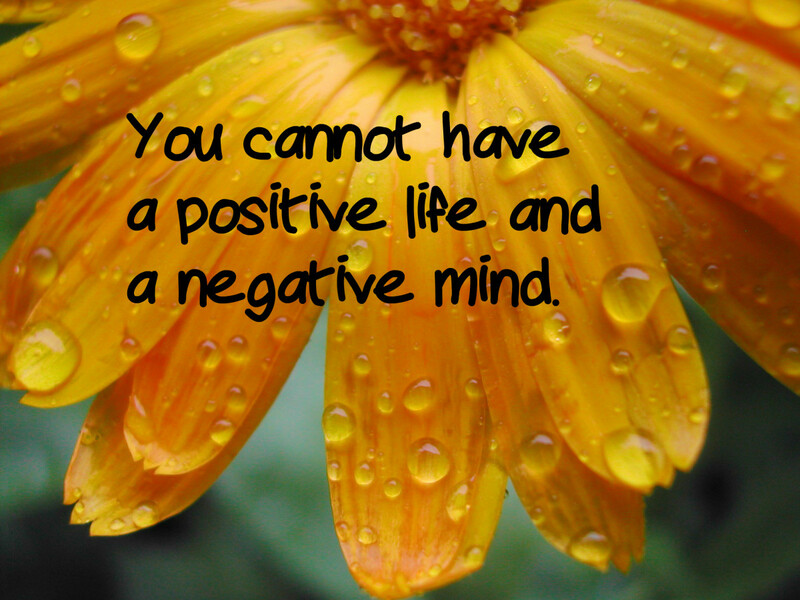 Negative is not the way to be. No rewards there, long or short-term. I love that you are an upbeat, positive lady. Have a great weekend. Awesome so many +++music with an UPbeat is how I roll!! !well done. Angels are on the way!! !